Lettuce, tomato, cucumber, onions, feta, green pepper, Kalamata olives and homemade dressing. Double stacked with cheese, lettuce, tomato and mayo. Served with fries. Gyro meat, pita bread, rice, roasted potatoes and tzatziki. Open faced. The last time I ordered, the order was missing a salad. Tonight, as an apology, they not only included an extra salad to replace the one that was accidentally left out, but, they added a baklava as an apology! They were so nice and apologetic! I always enjoy both their food and service. This is a place that will get my repeat business! You must try the Greek fries, they are amazing! The sub was great too and everything was hot. Estimated time for delivery was 55-60 minutes, however, food arrived in less than 45 minutes. The food was hot and the delivery driver was very friendly. I will definitely order from The Gyro Palace again soon! My wife and I order from here, probably too often haha. The menu is very diverse, which may be strange for some but for us it is perfect because we can get just about anything you could crave! From the Gyro, to the Burger, to the Philly, we have enjoyed everything we've gotten from here! We are from out of state & ordered to make it easier for our family. Ordering was easy & was in time. Food delicious. The only thing I would wish for is a delivery/on the way notification since we were staying at a hotel. Timing was perfect for us though without issues. The food is always fresh and delicious. We got the Greek veggie plate, moussaka and spanakopita - the moussaka was amazing, and the spanakopita is always a favorite. You will be pleased with anything you get from here. The gyros are absolutely delicious. 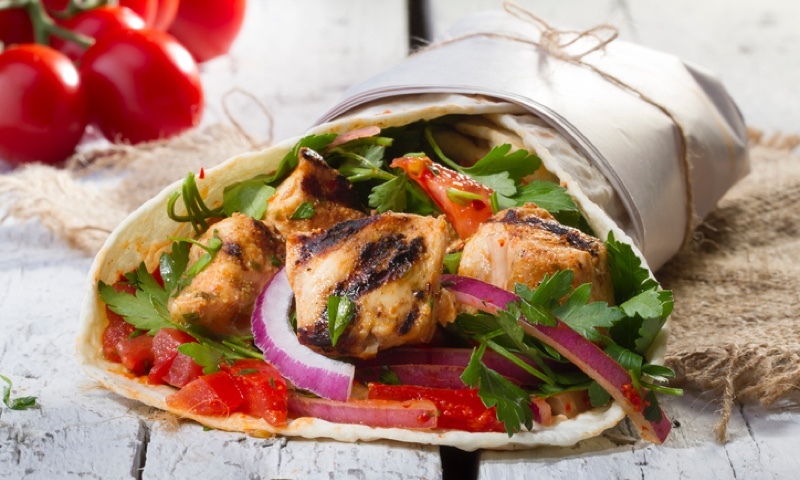 Whether you're craving a quick bite or looking to treat yourself to a delicious meal, you can now order your Gyro Palace favorites for takeout or delivery.